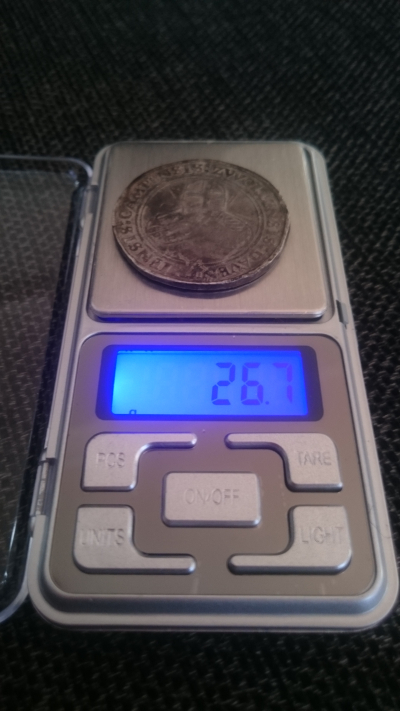 A huge silver coin weighing 26,7 grams (1 oz) has recently been found in Trondheim, Central Norway. In the year 1555, you could have bought two cows for the value. Roy Søreng, the enthusiastic metal detector user and happy finder writes on his blog: – My heart stopped when the huge coin appeared. 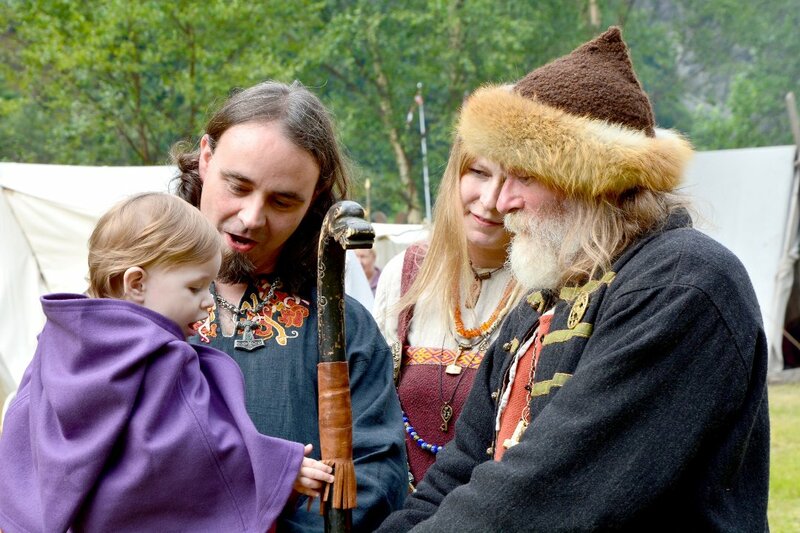 Knut Harald Stomsvik, archaeologist and senior advisor at South Trøndelag County Authority, has already received the finding that according to Norwegian legislation must be handed over to the authorities. – It was a huge monster of a silver coin, he soberly states, according to Adresseavisa newspaper. The discovery was made around 8 p.m. on Wednesday evening. Søreng used a headlamp and metal detector and told himself, “please, let me find something before I go home, if only a small silver coin”. 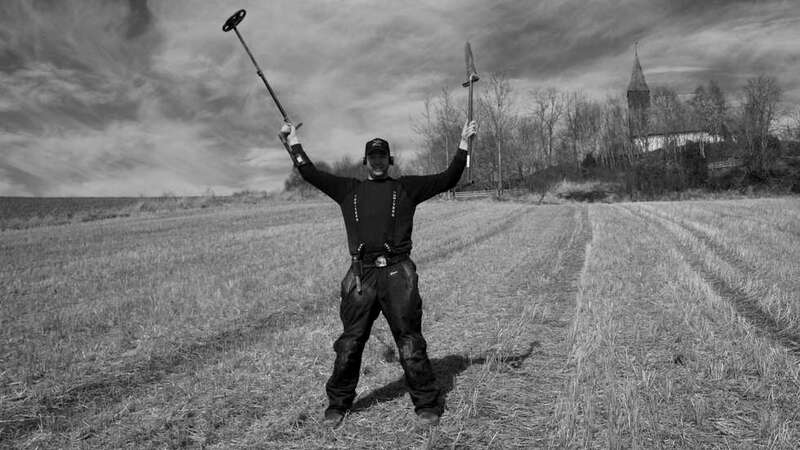 Just then, it happened: He got a strong signal on his metal detector. 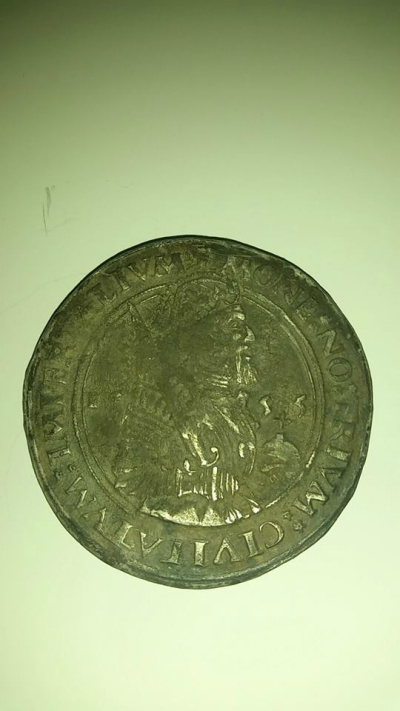 Later, it was confirmed by the experts that he had found a Thaler dating back to 1555 AD, a silver coin used all the way through Europe for almost four hundred years. The name still lives on in the many currencies we call “dollar” today. Jon Anders Risvaag, Associate Professor and expert on medieval numismatics and monetary history at the NTNU University Museum in Trondheim, has not yet seen the coin. However, he was not surprised when he heard that it weighs almost 27 grams. According to Risvaag, they should weigh 26 grams and are the precursor to the dollar. The silver coins are made in the 1500s in Bohemia in today’s Czech Republic. They equaled one Dutch guilder (gulden) – and the weight represented a corresponding value. Risvaag says that in the 1500s, there were many European traders in Trondheim. – Trondheim was known as “Immigrant City”. There were Germans, Dutch and Britons, and in 1950 fifteen coins of German origin were discovered, Risvaag says to Adresseavisa. The Associate Professor says that this is a rare finding and the last Thaler was found in the year 2000.